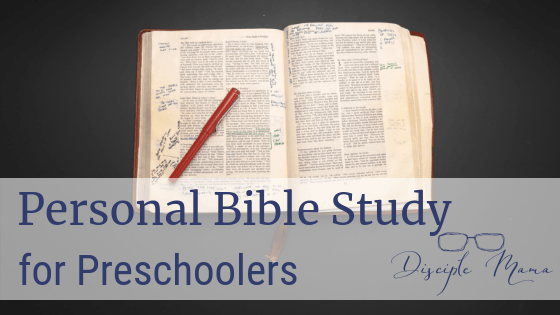 Personal Bible study is pretty major for committees Christians. It’s something all Christians should be doing. Unfortunately, though we all know we should be reading our Bibles daily, about half of churchgoing Christians don’t do it. (source) That’s pretty discouraging, isn’t it?